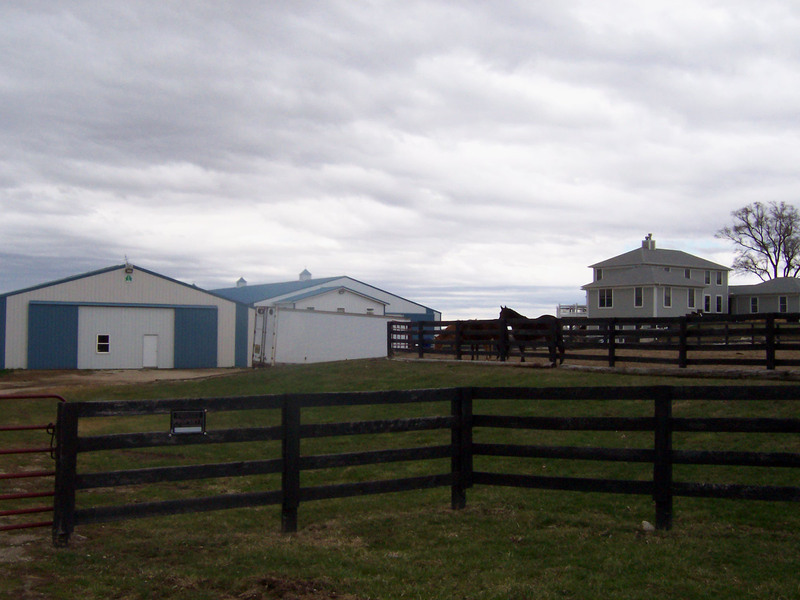 Barn help to feed, turnout, clean stalls, waterers, all duties related to horse care.Mainitain equip and property. 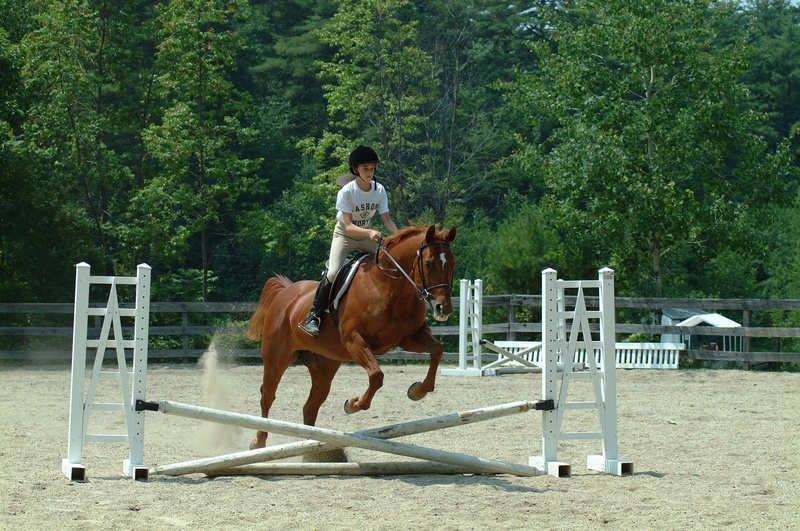 Teaching lessons in English hunt seat from beginners to advanced, for students ages 5 and up. 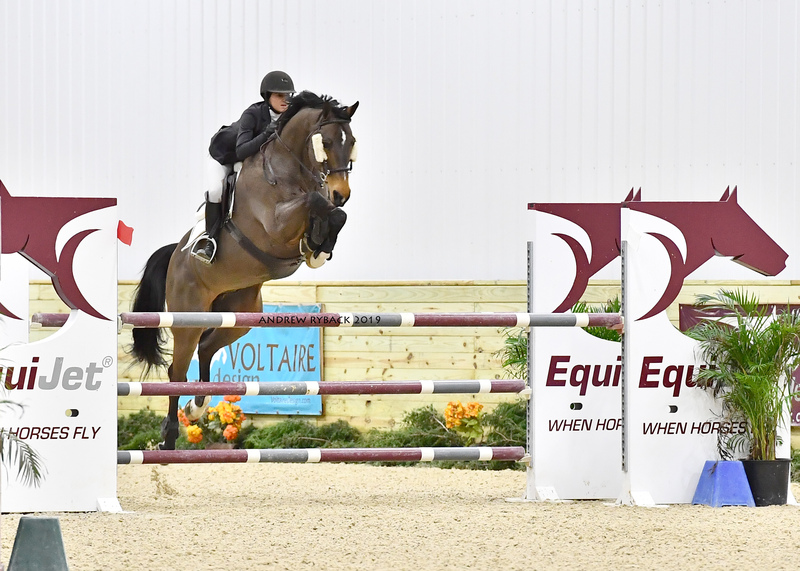 Participating in schooling shows and some regional shows with the students is encouraged. 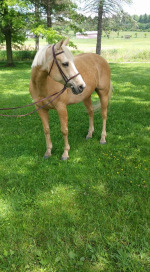 We have several lesson horses and ponies available, as well as clients that have their own horses. 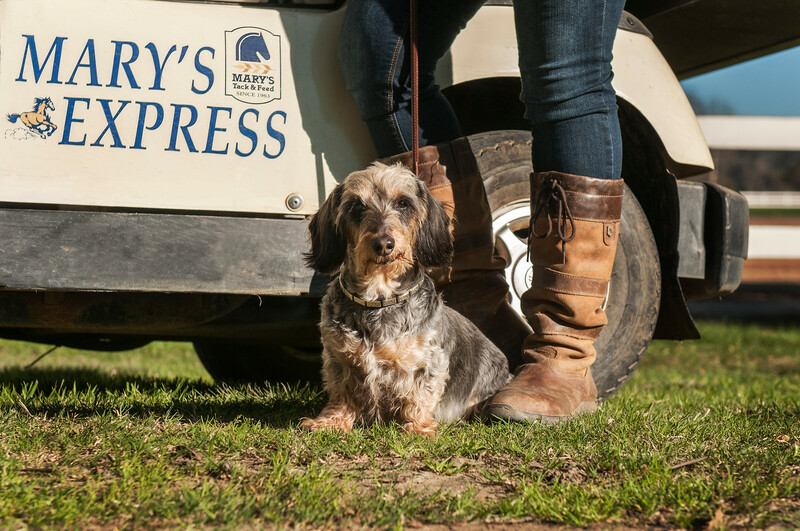 We seek an experienced groom/stall cleaner to join our team. 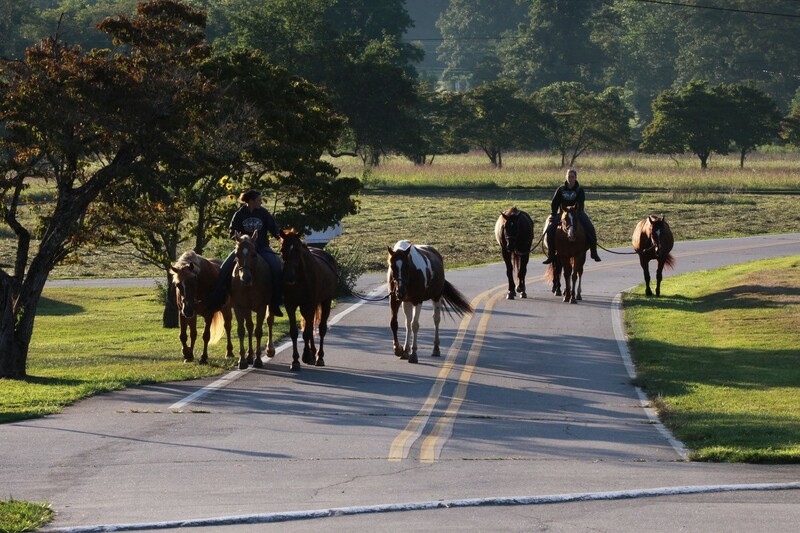 Monday to Saturday, 6:30 a.m. to 3:30 p.m. Duties include feeding, turn out, cleaning stalls, grooming, and tacking horses. Full time grooming position, at home and including some traveling to shows. 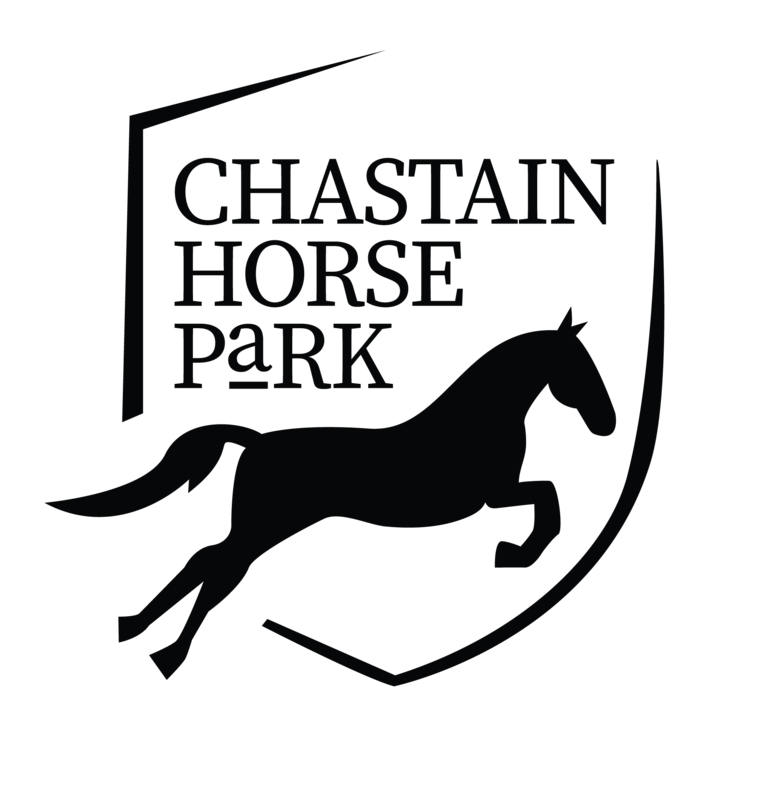 Work with our current team in all aspects of care for horses and stables. Assist with farm maintenance ( dragging rings, light landscaping, fence repair) Couples are welcome to apply ! 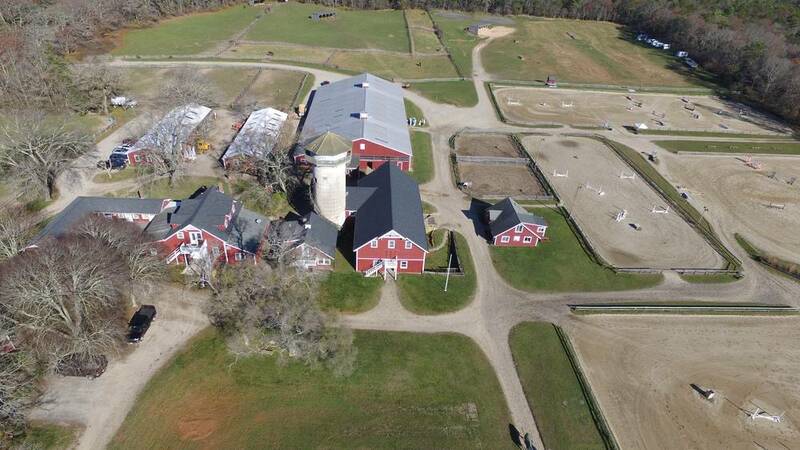 Part-Time Worker needed for stall cleaning, watering, and occasional farm-sitting. Fully matted stalls that are easy to clean. Currently takes less than 2 hours to complete the entire job. Use of tractors and atvs to make your job easier. Other job opportunities available. Looking for someone to do general farm chores including mucking, turn outs, keeping the barn tidy, grooming, and clipping and bathing horses. Someone who puts the horses first and foremost. 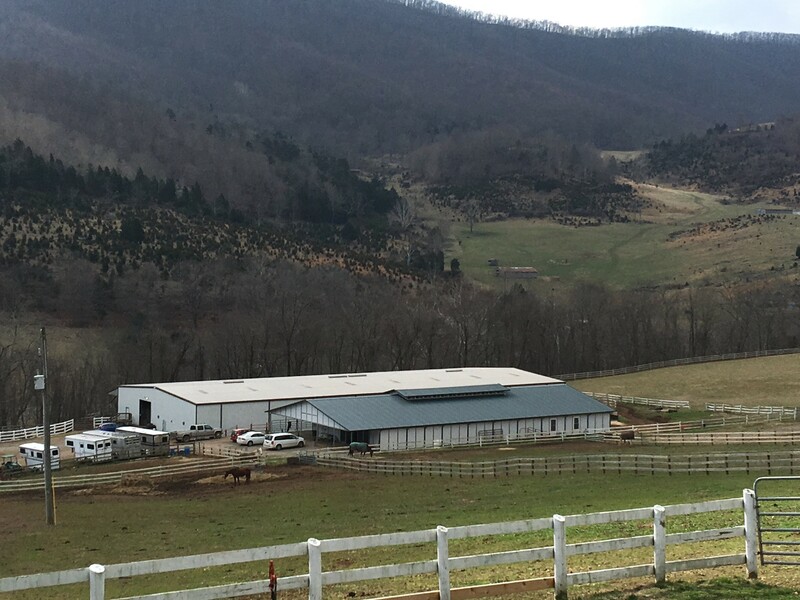 Ox Ridge is looking for qualified show grooms, who take pride in their job and care of the horses. 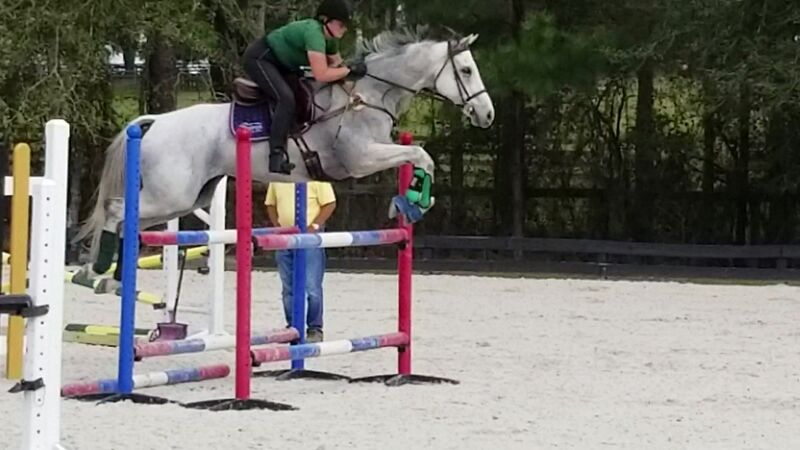 Rider wanted for young horse development with emphasis on flat work. Working with two trainers to keep up the flow of horses day to day. 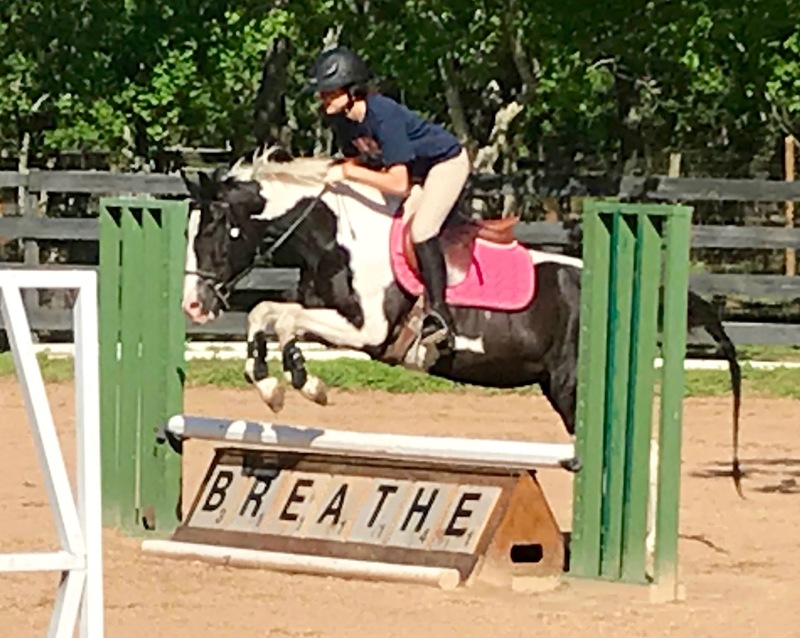 Hacking, tacking up/untacking, turnouts, laundry, leg care, show travel, schooling lesson horses. Packing trailers for shows, keeping tack clean, groom at shows. 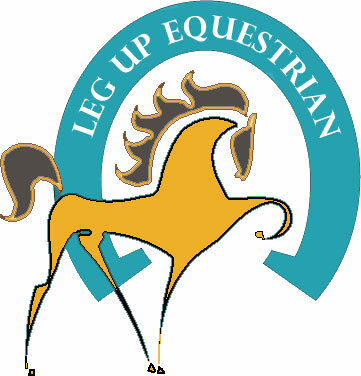 ISO Trainer to teach riding lessons and train horses at AEC for boarding or selling. Must work well with others and be a self starter. Incentives for growing lesson and show programs. Must have show experience. Full time position. Housing available for the right candidate. 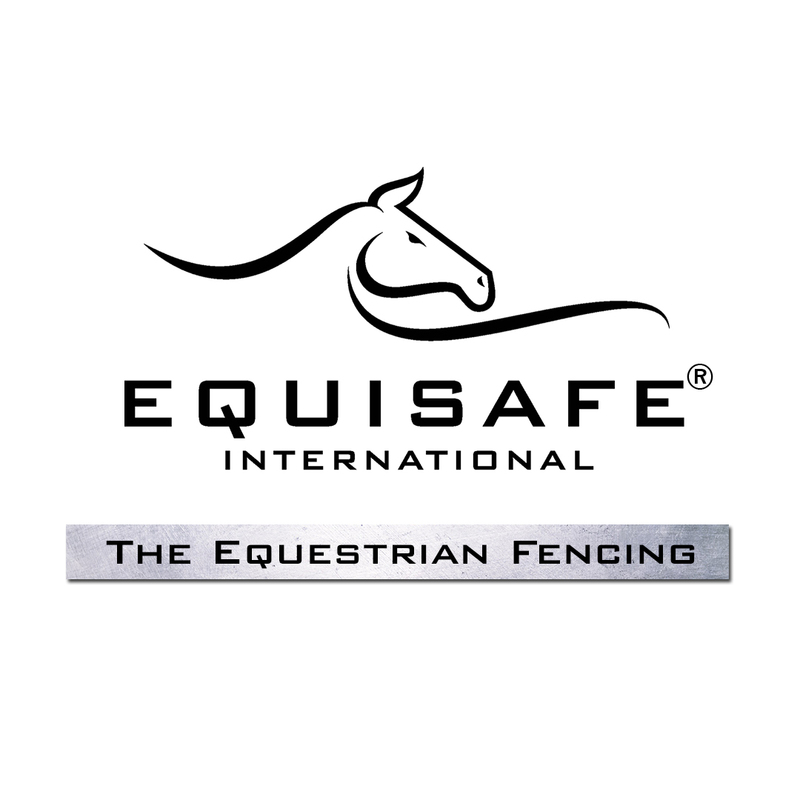 EquiSafe® International is seeking a Sales Representative to join our team! You will resolve customer questions and offer solutions to drive company revenue. 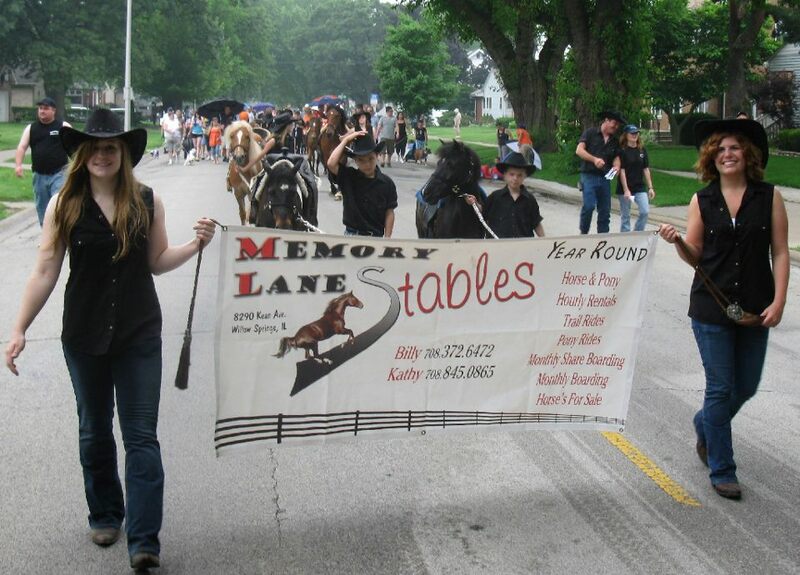 Ranch responsibilities- working with and around horses, working with cattle, some travel, team player. ONLY serious inquires. 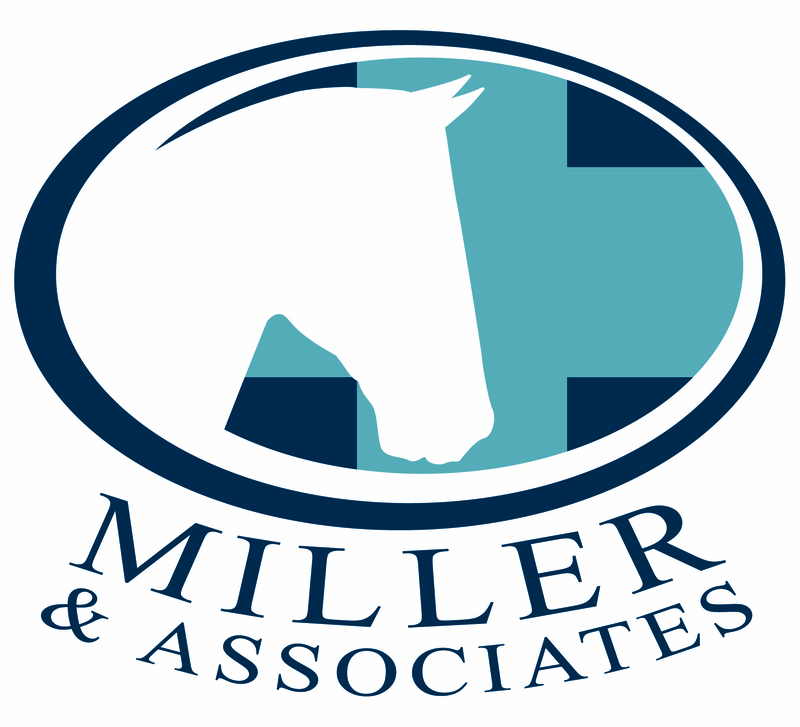 Must be experienced in all aspects of horse care. All inventories, ordering of feed and supplies, scheduling for farriers, vets and the applicable record keeping. Supervise three other employees. 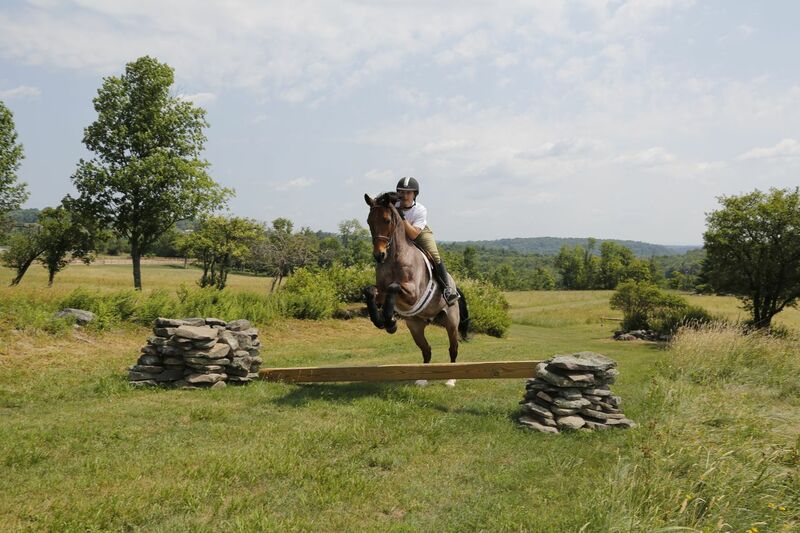 A manager with experience in teaching novice riders and leading trail rides. The job will also require working with the Clydesdale hitch along with other farm staff. Immediate need. Evening and weekend help 20 plus hrs per week. $10/hr. Feed, turnout, blanketing and stall cleaning up to 14 stalls. 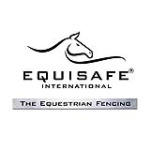 Experienced full time groom and staff assistant, year around in Ocala, Florida. 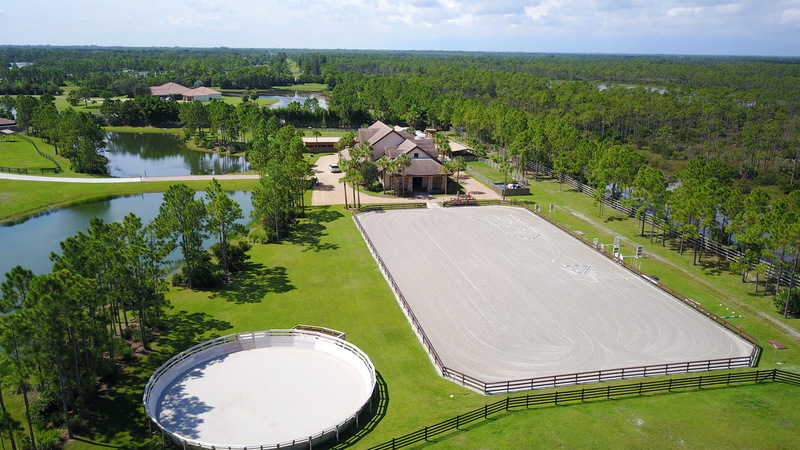 Private dressage facility. 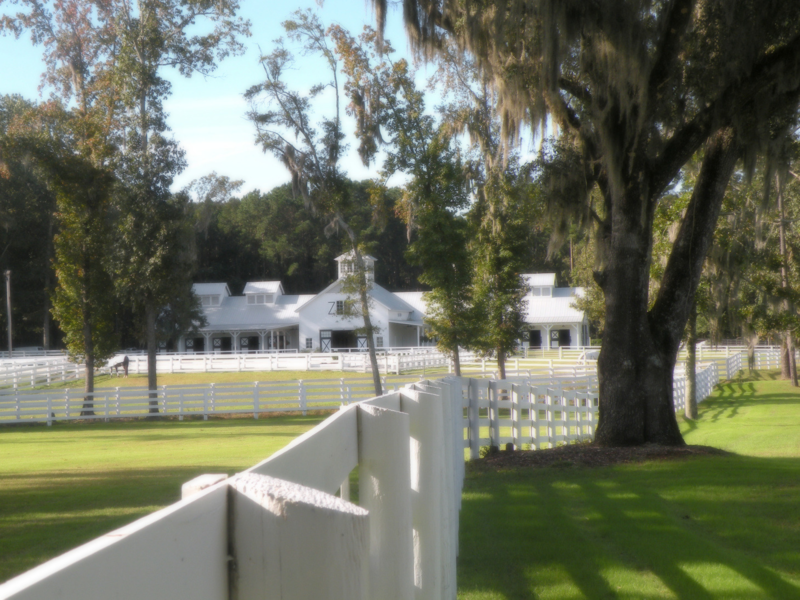 Lovely location, friendly staff, great horses, sunny Florida! Supervise and coordinate crew of 3-6 cleaning and maintenance employees. 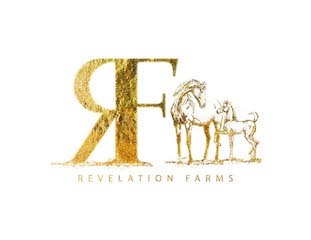 Ensure that all 80 stalls are cleaned and re-bedded daily, farm is keep clean and in good working order, equipment is cared for and is properly stored, and all horses have adequate feed, water and stabling. 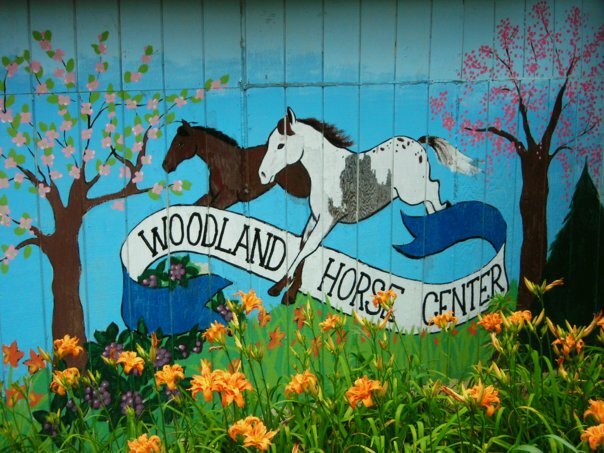 The barn manager is responsible for maintenance around the barn, lessons, care of animals, customer service and assisting boarders with questions. 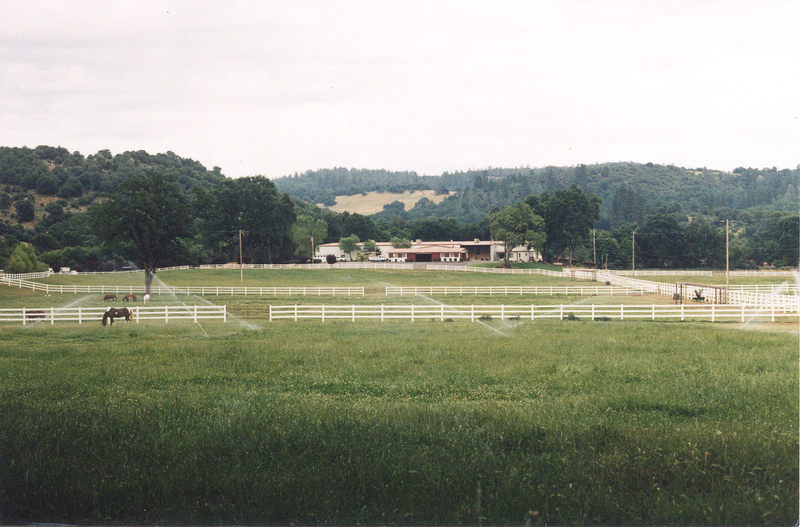 Also, the barn manager would assist with buying and selling horses and livestock. 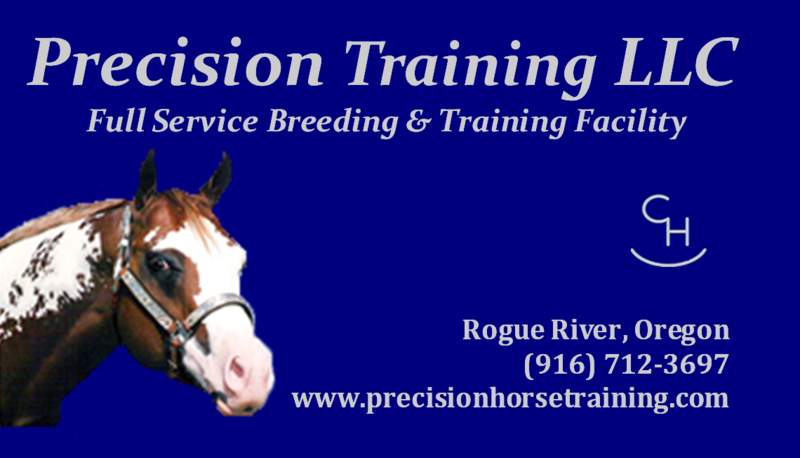 Assist Manager in daily scheduling of Feed, Turnout and Grooming according to Trainers Schedule. Assist in handling for Vet & Farrier, ordering feed & supplies plus general barnwork. Limited mucking, we employ a full time stall cleaner. To be able to ride, teach and take people to horse shows. The position would entail horse sales, riding/training horses, as well as instruction. 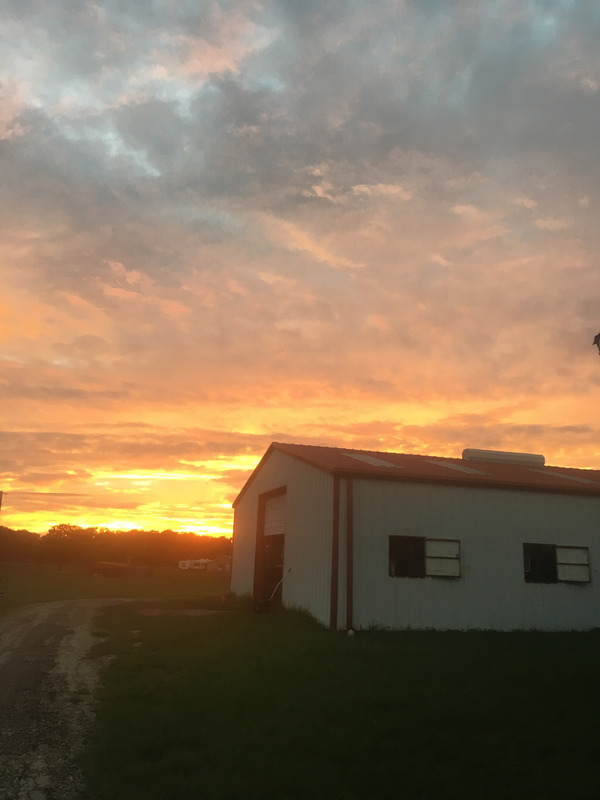 Duties include but not limited to: mucking stalls, bedding stalls, turnout of horses, feeding/watering, cleaning, laundry, and general upkeep of the farm. We prefer individuals with experience in the field but are happy to teach those willing to be taught. ISO: Stall Cleaner Needed daily - mornings. Especially weekends, weekdays are flexible. 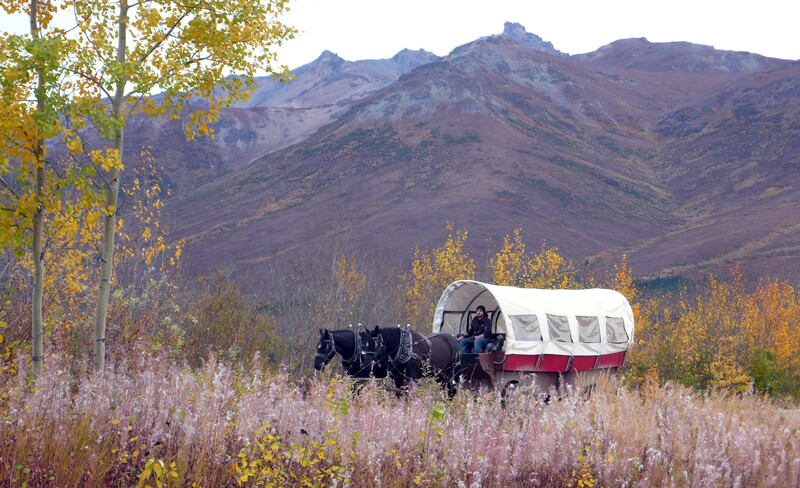 Paid twice a month MUST have reliable transportation Some experience in handling horses is required. 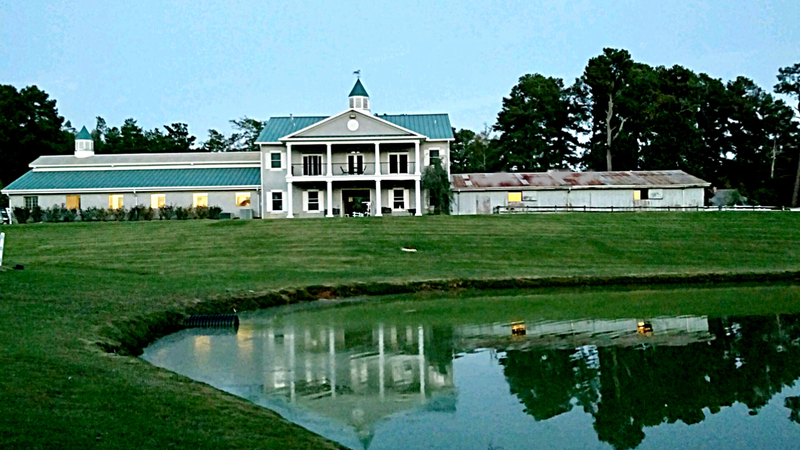 Barn Staff Seeking a staff member to assist management in the day to day care of our 65 horses. Not a mucking position, turnout, feed, blanket changes, first aid, managing some staff. 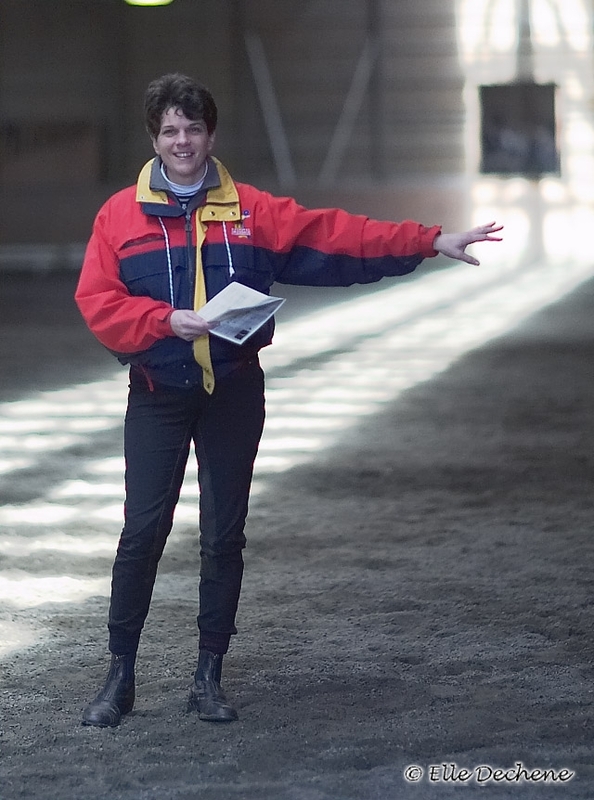 Assist other staff with typical barn duties. Feeding, turnout, stall cleaning, general duties - sweeping, bringing in hay etc. 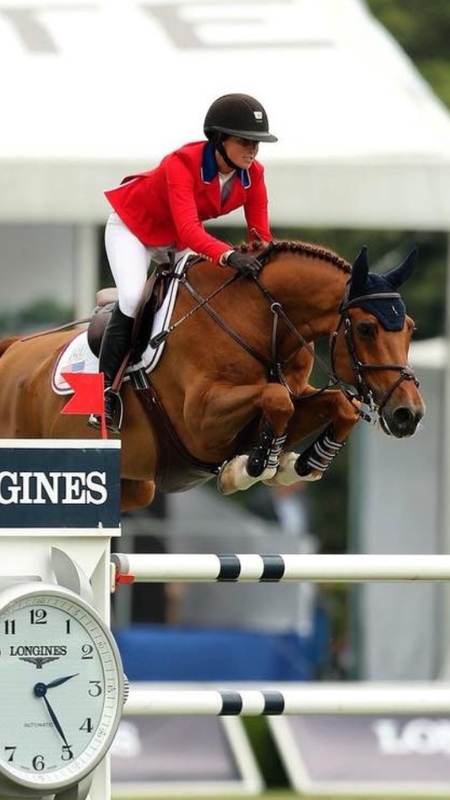 This is a full time position for the true Equine Professional. 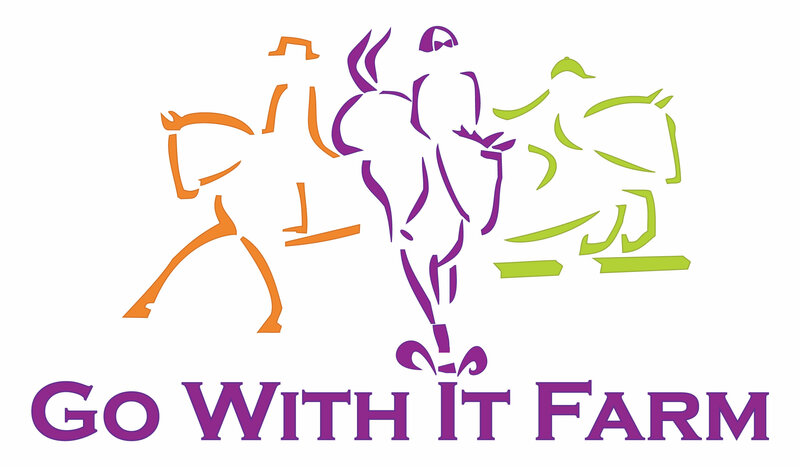 Duties include typical Barn chores, farm work, riding, training, instruction, client interaction. Multiple job locations are a potential option. We are looking for an experienced groom and trainer's assistant who can do it all from cleaning stalls to starting young horses. Experience with Arabians is preferred. Job duties include: cleaning stalls, tacking up horses, washing horses, clipping, cleaning tack, packing and preparing for shows, grooming at shows, and riding if applicable but not required. Assistant trainer/Instructor. 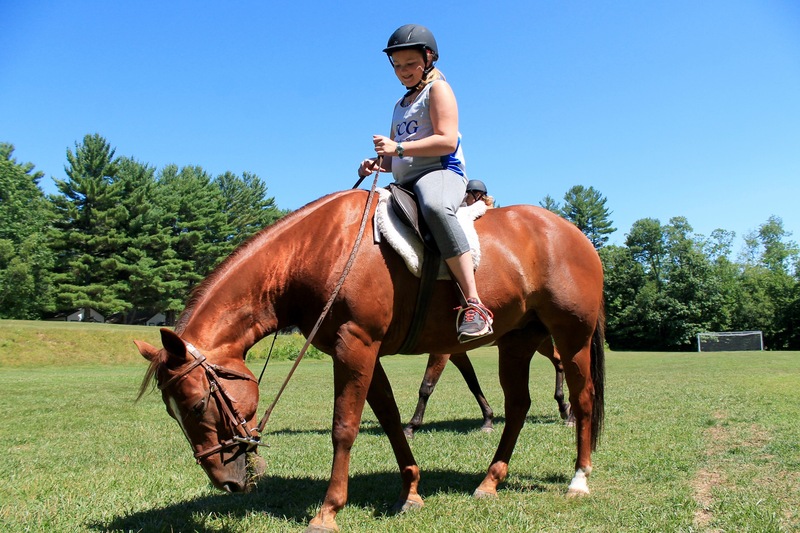 Job entails teaching beginner to intermediate lessons and training rides on customer horses. 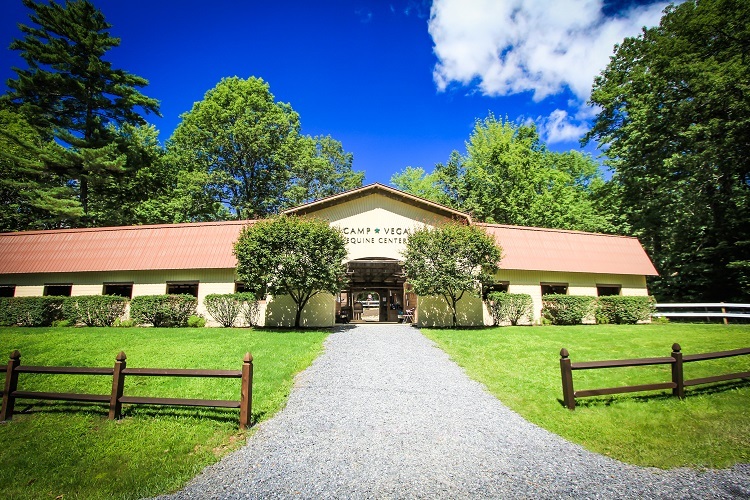 Individual would be responsible for conducting camp sessions at the facility from the first week in June through the first week in August. Riders will range in skill level from beginner through advanced. Wrangler Western Riding instructor for ages 7-17 year old children. Oversee the daily care of the horses, work with the young people supervising chores, working with the Parade Ministry---experience with drafts helpful but not a deal breaker. Character and being a good example to the young people is a top requirement! Show Groom. 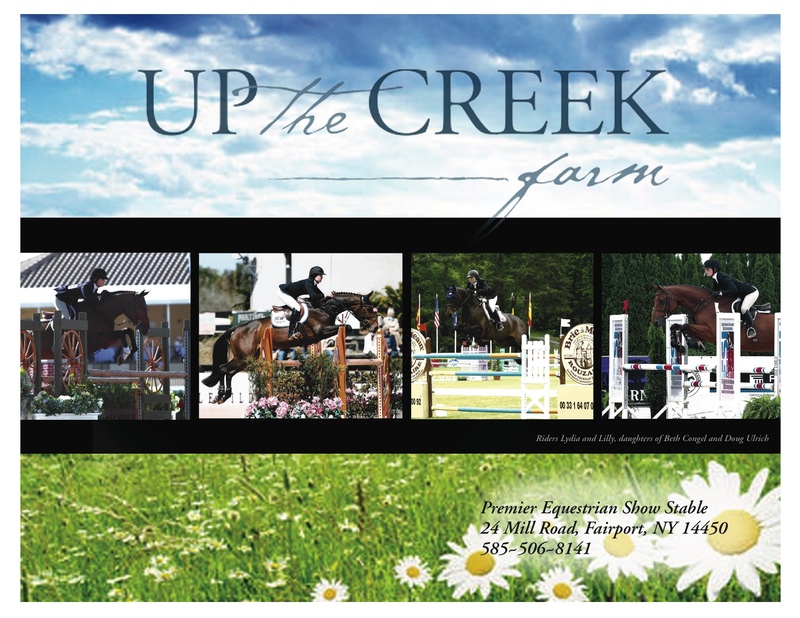 Tacking, grooming, stalls, set-up, shipping, clipping, jumper braids, etc. 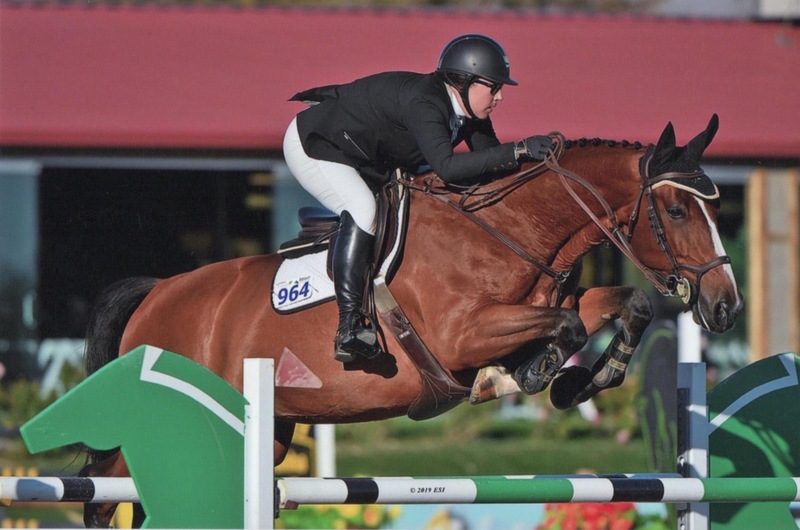 TIEC and WEF with some additional travel. Experience person for farm maintenance.Must have Equine knowledge. May consider a couple. 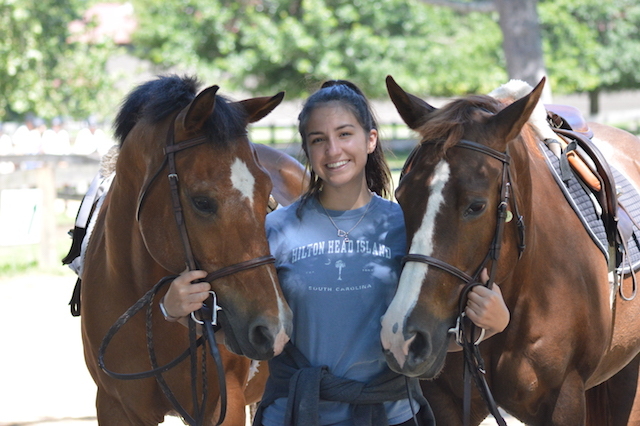 Spend the summer working with a great group of kids, beautiful horses and a friendly staff. 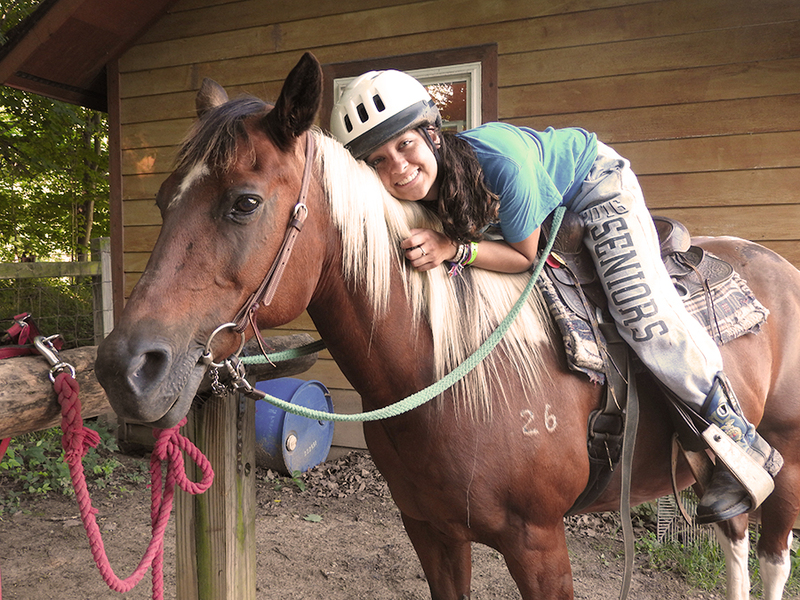 Our riding staff are camp counselors who care for our horses, teach our campers how to be comfortable on the beautiful animals and learn how to ride / groom / love horses! 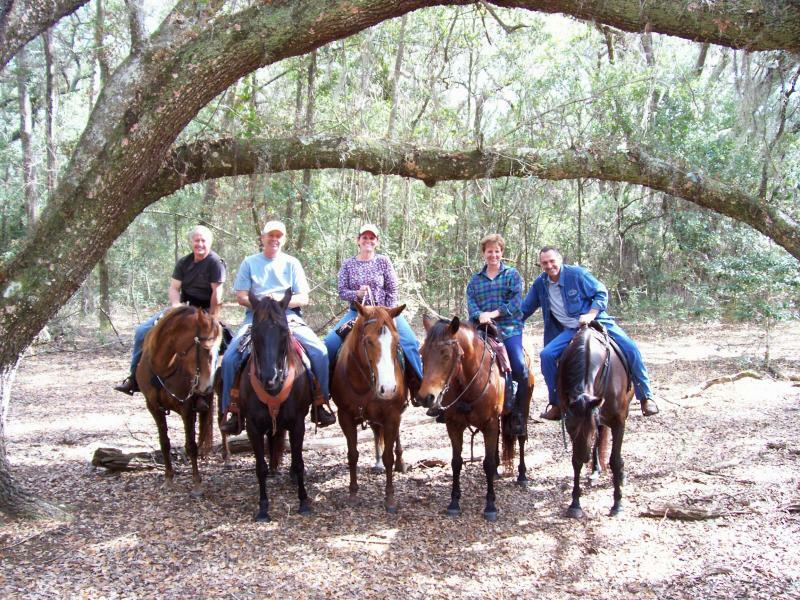 Western rider with experience riding many different horses including young and green horses. Hours can be part-time or full-time. Horse welcome. No accommodation at this time. This is a full time position. 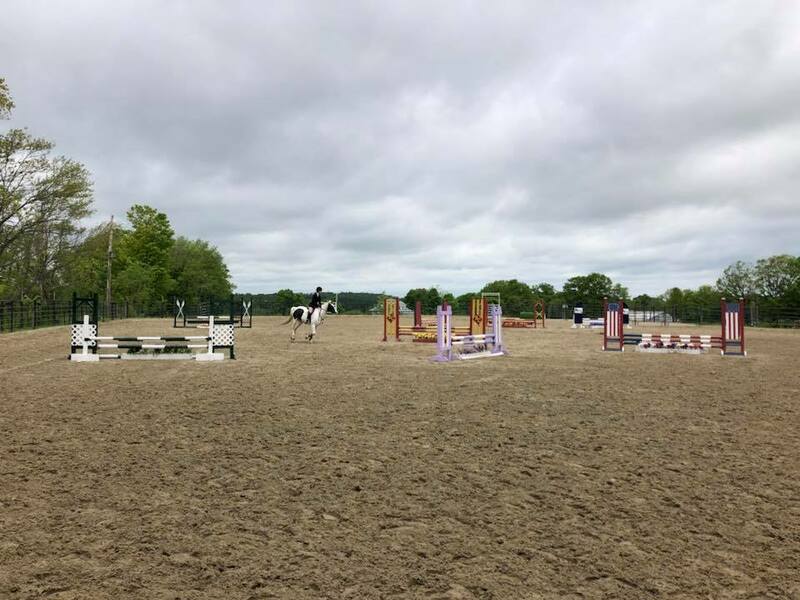 Duties included but not limited to: Mucking Stalls, Feeding, Changing Blankets, Normal Barn Work, Fixing Fences, Cutting Grass, Raking Rings & Helping with setting up jumps, Hay Fields, Working on farm equipment. Heavy lifting is part of this position. 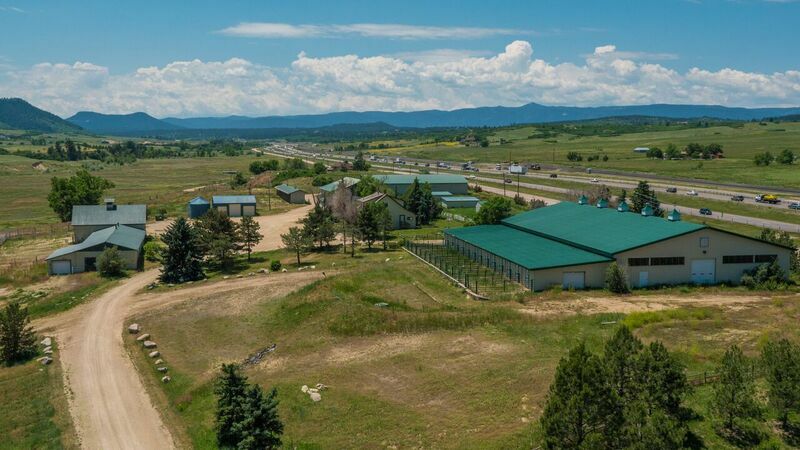 This job title is all about taking care of the animals and maintain the barn and pastures. 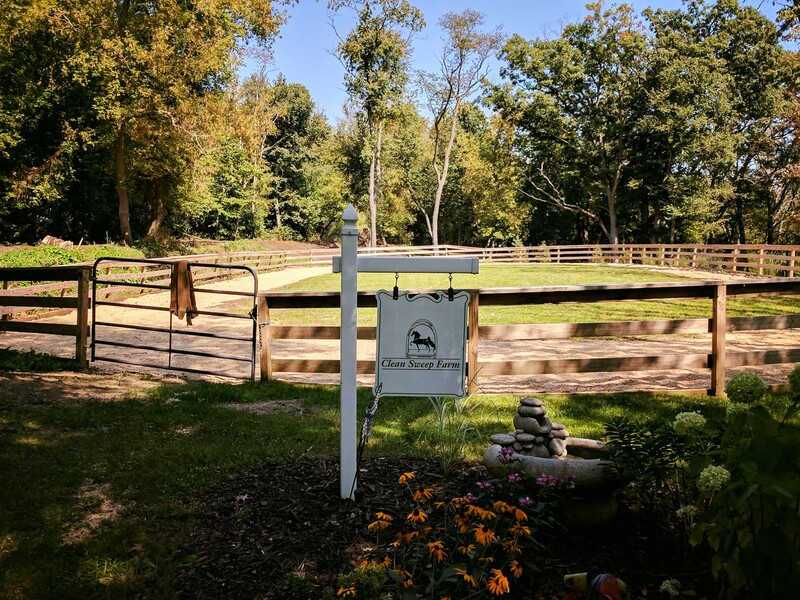 Along with scheduling and handling the horses during any and all vet calls and farrier etc..
We are looking for a CHA Certified Horse Lesson Instructor at our quaint barn in Alamo. 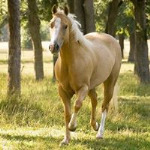 www.allseasonshorseriding.com Great Pay & flexible schedule.... Please call Julie at 925-407-7211 for more information. This job consists of numerous duties including but not limited to handling large and small animals, cleaning out containers they have been shipped in, clearing airway bills, driving on the airport for deliveries, lifting 50 pounds or more regularly, some light building or repairing of crates, etc. Head trainer for Youth and Adult Amateur programs. 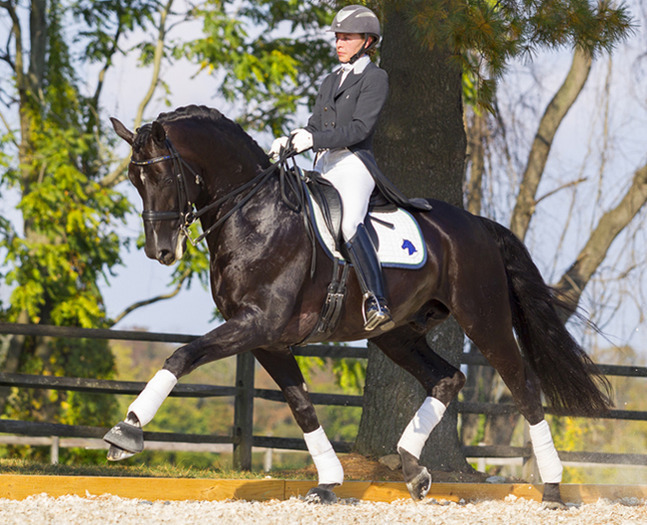 Knowledgeable in Dressage as the base of all other disciplines. 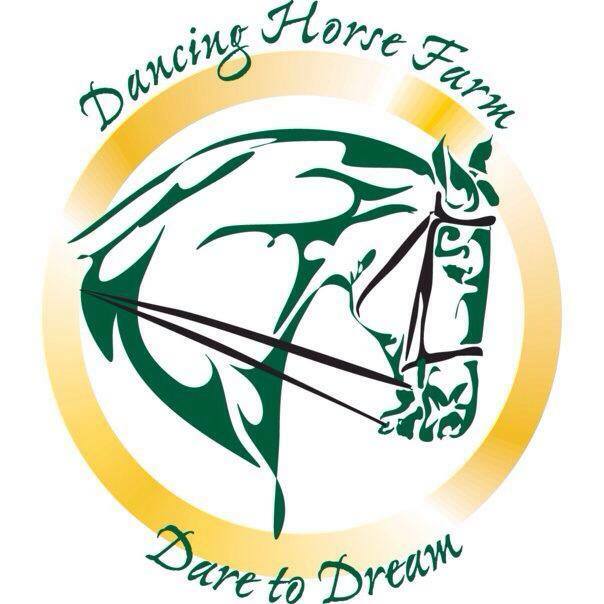 Duties entail keeping horse, medical, and program records. Call for more information. Grooms and feeds horses. 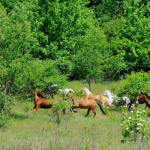 Leads horses to and from receiving barn or paddock before and after race. 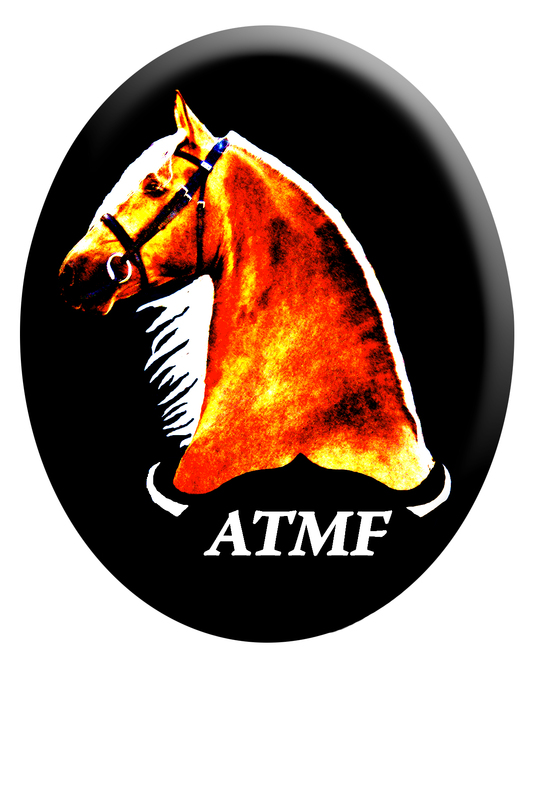 Informs trainer of horse's behavior and physical condition to modify training or conditioning in preparation for race. Able to get along with others and work in a team environment. 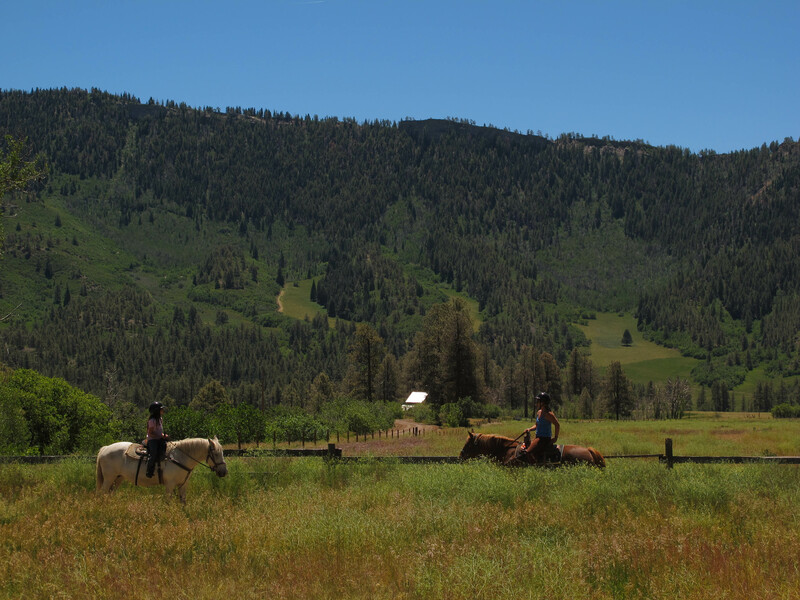 Seeking an enthusiastic, passionate and knowledgable horse lover to create epic experiences for our Ranch guests. 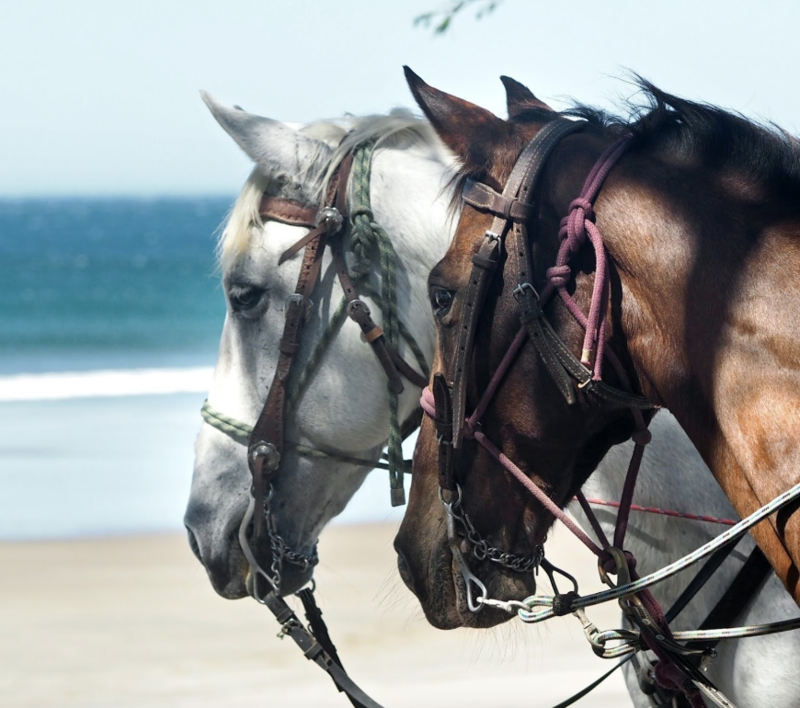 You will be involved in all aspects of the guest experience from horse card and riding, cooking, photography, transportation to and from town and hosting. Full time position with growing program. Tons of opportunity for the right person. Excellent people to work with and for. Athletic person with good riding skills mandatory. 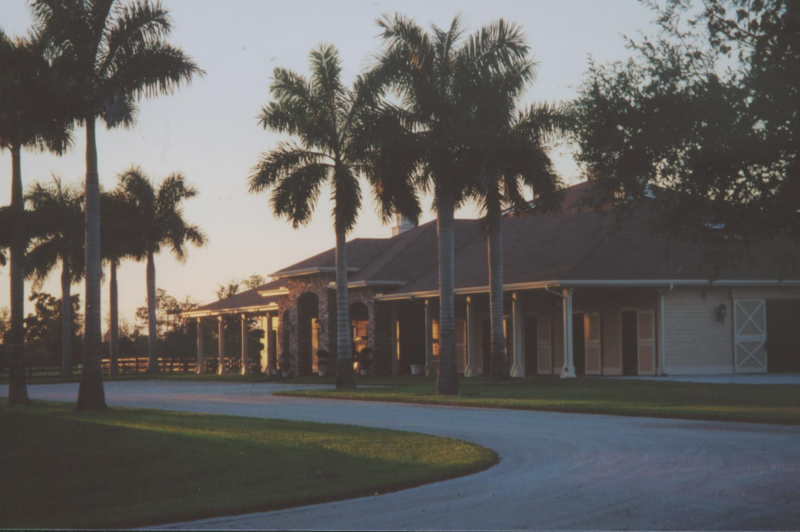 Established horse farm is seeking a motivated individual to be a part of the equine staff.Previous horse care taking experience is preferred. Live onsite Manager to oversee the maintenance/mowing/barn help organization as well as assist with breeding/foaling and the horses. Job includes stall cleaning, feeding & watering, horse turn out, giving medication, cleaning barn, occasional exercising, etc. 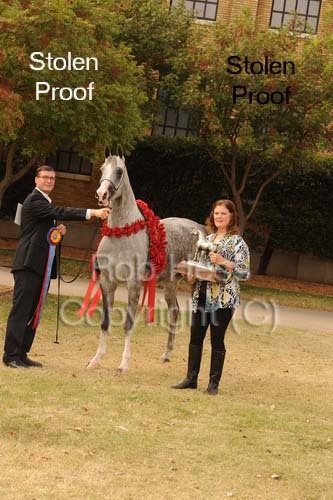 Train ponies for hand and driving classes at major shows. Hands on breaking to drive to final show preparation and fitting. Supervise 2 to 4 employees. I am looking to expand our overall coverage at the farm. Opportunity for the right hunter/jumper trainer. I am looking for a person who is hands on with well-known references and experiences. Assistant trainer. Must be great with children and adults. 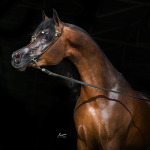 Will be responsible for lesson program and client horses. 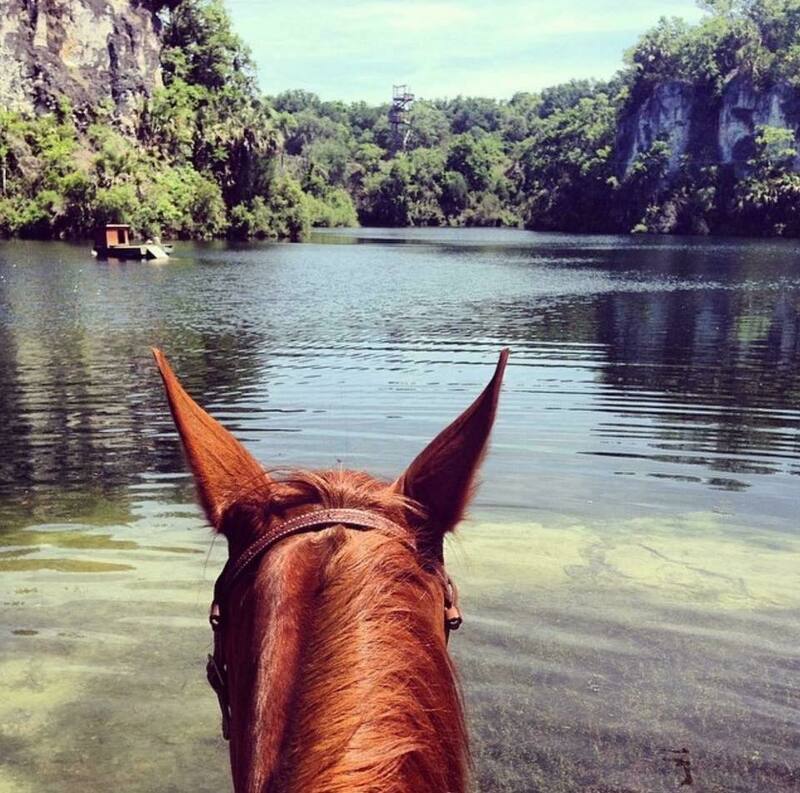 Teach lessons, train horses and ponies. 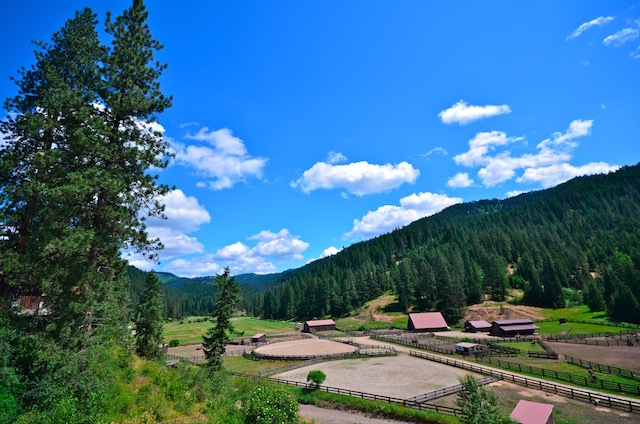 We are looking for experienced and reliable person for horse ranch hand on our Prineville, Oregon Ranch. We have full and part time positions available. . Salary is based on experience. If you are a responsible, detailed oriented person this position would be an ideal for you. 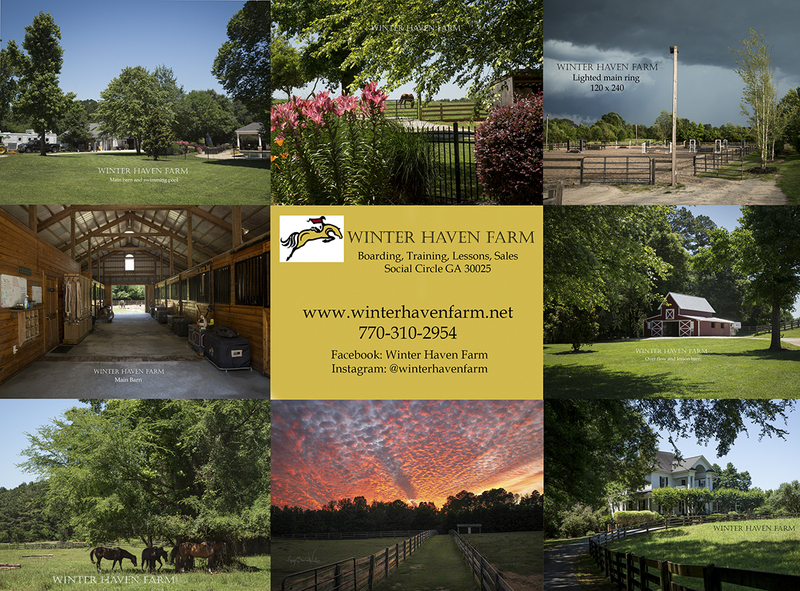 We are a top small private hunter-jumper barn looking for a dedicated person to help with the horses and barn. Lopers - This position is working directly with head trainer. 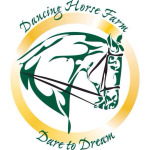 Dry working and warming up horses in training from 2 year olds thru finished show horses. There are 2 openings. 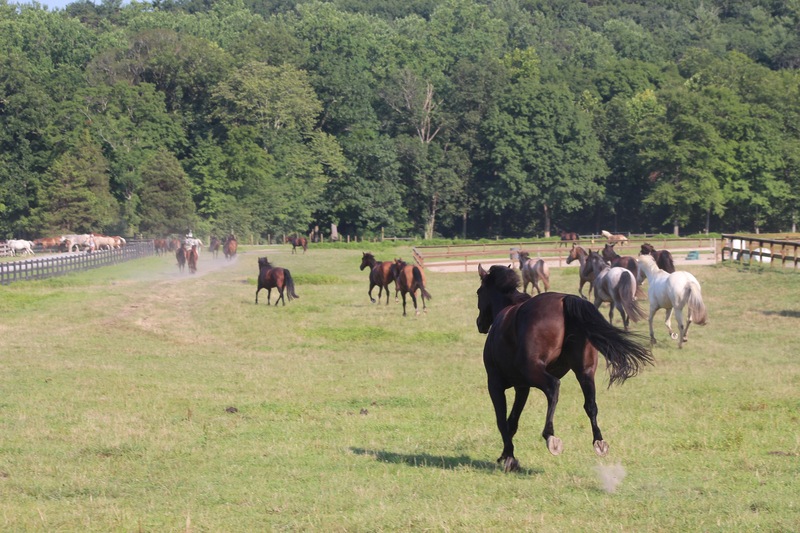 Daily care of 2-4 horses including mucking, turnout, grooming, clipping, cleaning of barn, and traveling to shows. 6 days a week. 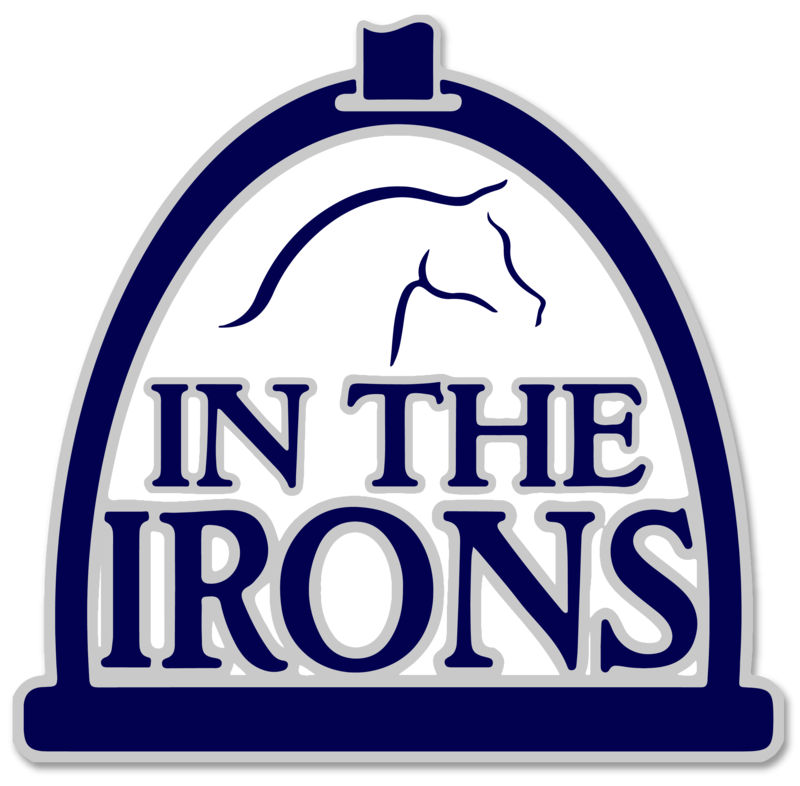 I'm looking for a western or Rope/Team Penning or Cutting trainer with a positive attitude, passionate about people, horses and equine instruction. Must be willing to help expand a lesson/training program at our facility. 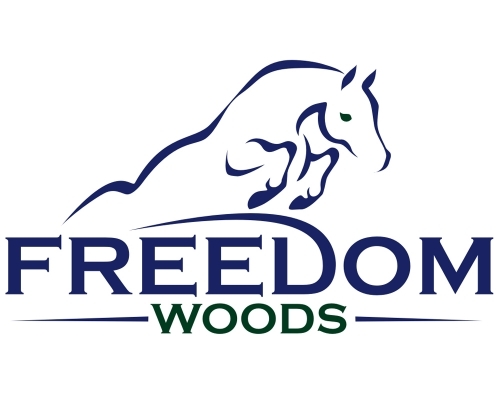 Yearling groom to prepare Thoroughbred yearlings for the upcoming major Thoroughbred auctions. 6 day work week. Experience preferred, but will train. Must be motivated and hard working. Must have extensive equine experience. 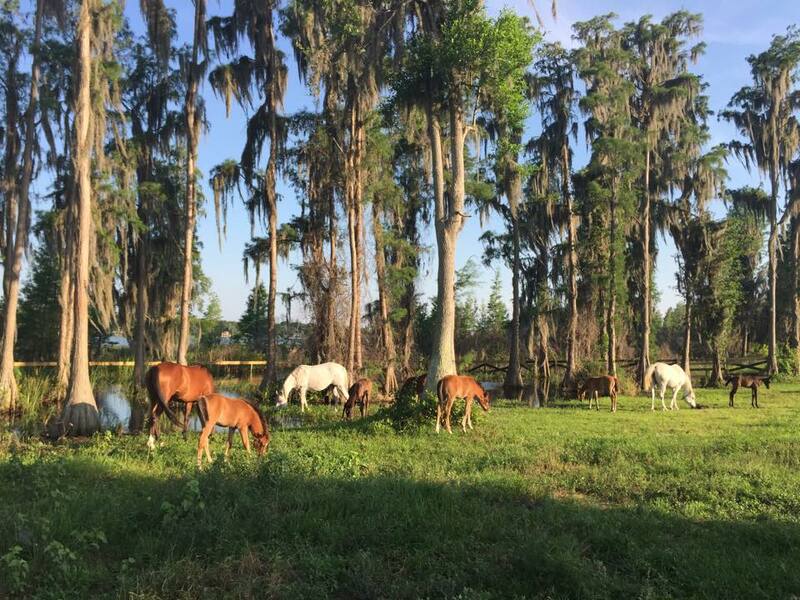 Duties include feeding, cleaning stalls, breeding, foaling, halter breaking. Would consider a couple with no pets. No Smoking or drinking and must pass background check. Need assistant manager and assistant trainer with training experience. 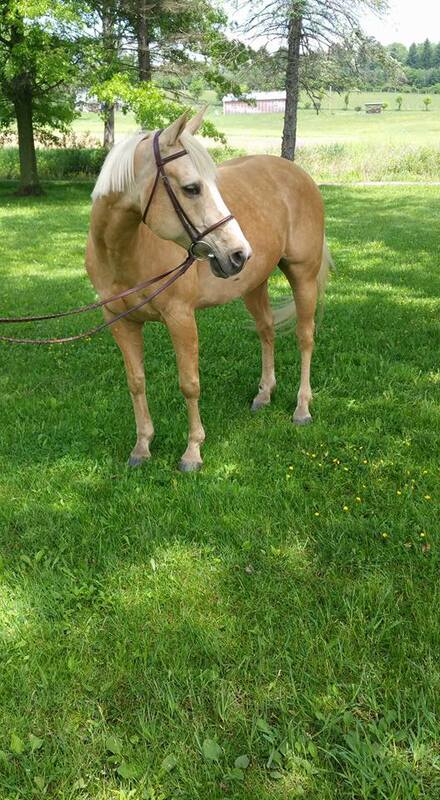 Must be willing to feed, clean stalls, maintaenance, etc. 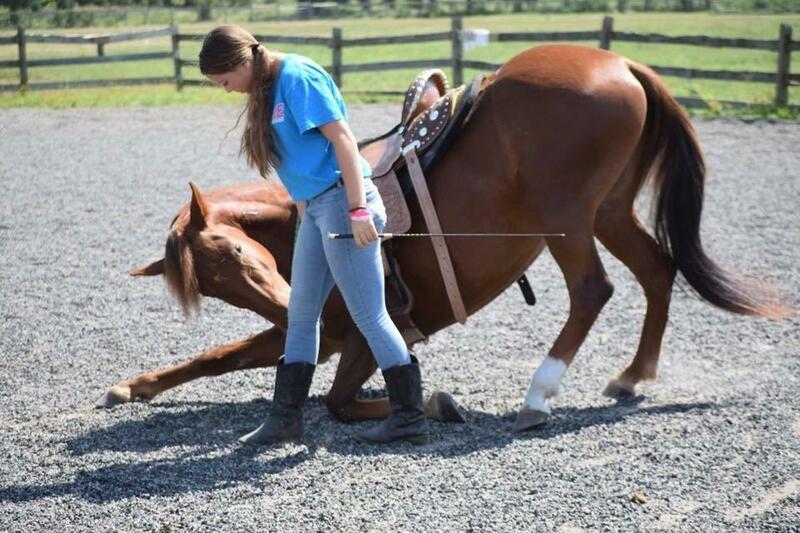 I am seeking a beginner/intermediate english riding instructor/trainer. Horseback riding instructor We have more than 200 students. In house here in Miami. 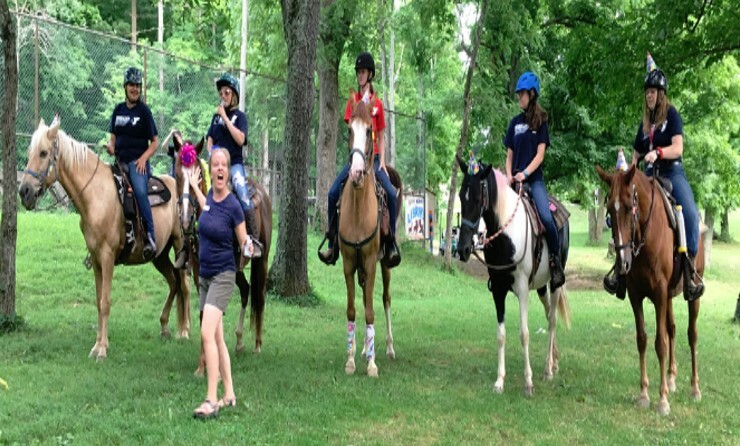 English Horseback Riding Jr. and Sr. Instructor position(s) available working with youth in our regular lesson program from an established riding school located near Charlotte, NC. 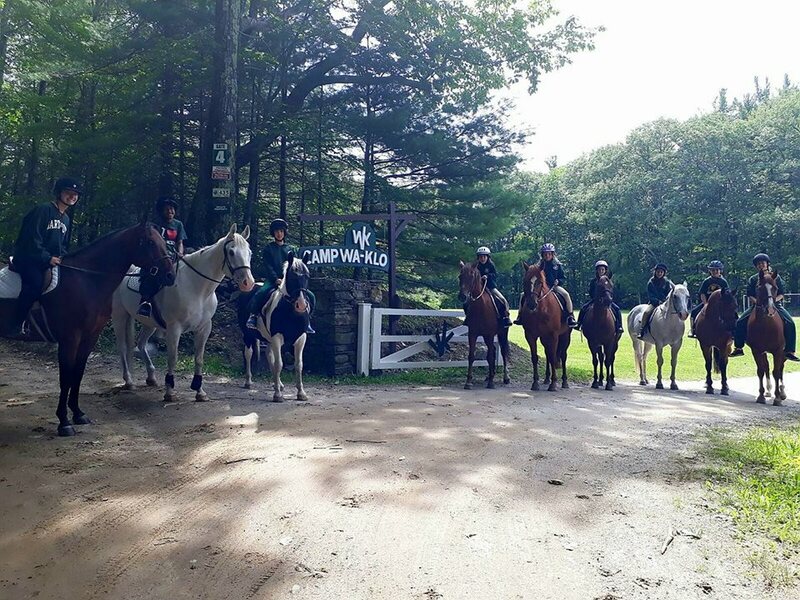 Down to earth, family friendly, safe atmosphere, which emphasizes fundamentals, teamwork, and great horsemanship.